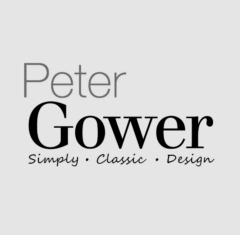 We spoke with Susie Modhawadia, the Brand Manager of Peter Gower NZ Limited about their company and products. Tell us about Peter Gower? 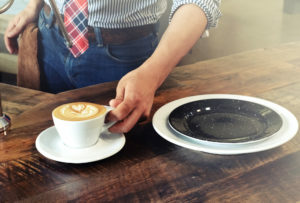 Peter Gower NZ Ltd is a privately owned company distributing high-quality hospitality and homeware brands such as Bialetti, Lodge, Kai Shun knives, ESPRO and now notNeutral cafe ware. Our brands have always been well represented in retail outlets and increasingly, the hospitality sector. I look after the brands here at Peter Gower. I’m part of a small team that bring these internationally renowned brands to the New Zealand market. I get to work on beautifully crafted products and brands that have a story and a standard of craftsmanship. People in the coffee, food and hospitality industry are passionate and creative which makes bringing these great brands to the market fun! What is the biggest challenge your business faces? Not enough time in the day! 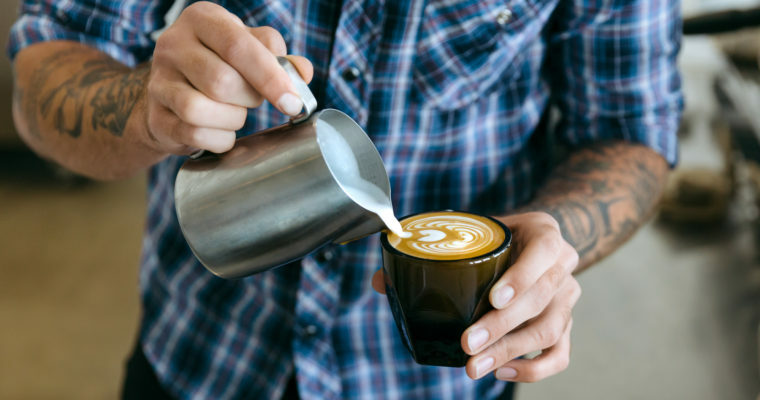 We’d love to tell everyone about our products and how they could work for their business (especially the beautifully designed notNeutral LINO and VERO coffee cups!) but we don’t have the resource to call on every café, roaster and restaurant, unfortunately. What is your favourite part of the industry? Drinking good coffee! 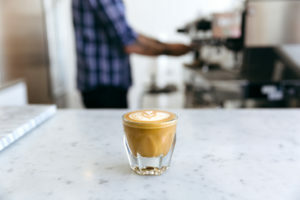 It is fascinating to learn more about how cafes are setting themselves apart with different roasting, serving and techniques. It’s a craft. I’m not a roaster or barista, so mine would involve good company and a beautiful setting – perhaps Europe somewhere although NZ is fantastic for great coffee. 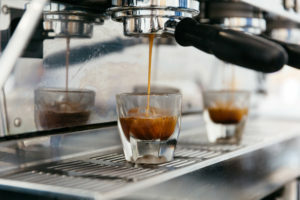 I personally love a coffee that is made with velvety milk and has a freshly roasted and ground coffee.